The 1st of May marks International Workers' Day, a festival of working-class self-organisation stretching back over 130 years. It was originally inaugurated to commemorate the "Haymarket Massacre" of 1886 in Chicago, where a bomb thrown during a worker's strike kicked off a police crackdown followed by a period of anti-labor hysteria. In 1890, the first internationally co-ordinated demonstration for an 8-hour day was held, in commemoration of those killed in the massacre, and those eight anarchists executed on trumped-up charges after the event.  Here, Verso staff present "A Reading List for May Day", looking at the radical history of the festival in the European and North American labor movements, and how that spirit lives on in grassroots workplace struggles. Robin Blackburn, author of An Unfinished Revolution, recommends Death in Haymarket as an excellent introduction to the story of the Haymarket Martyrs and the origins of the celebrations. Two standards are held aloft on every May Day march - the Red Flag, and the portrait of Marx, who lays out in The Manifesto that the history of the world is the history of the class struggles. 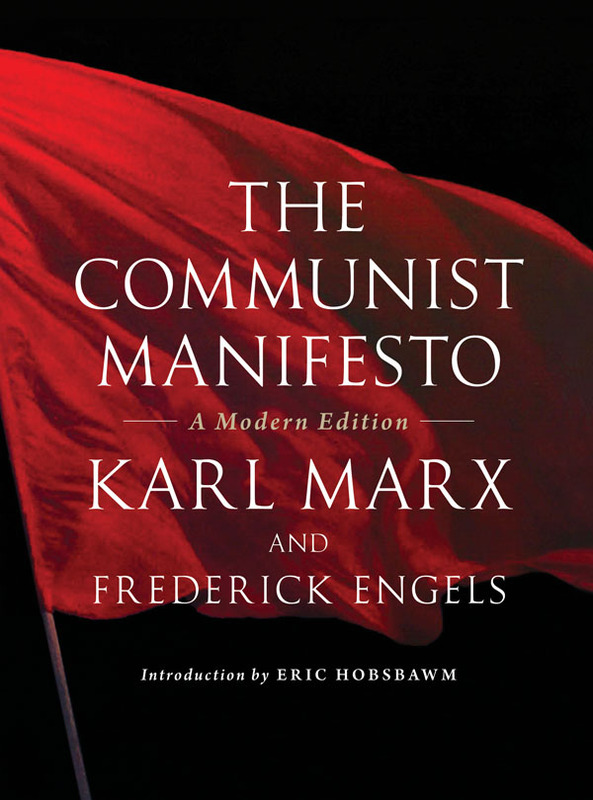 As the world financial system continues to teeter, The Communist Manifesto is enjoying a resurgence of interest, with a new modern edition released to celebrate this year's International Workers' Day. 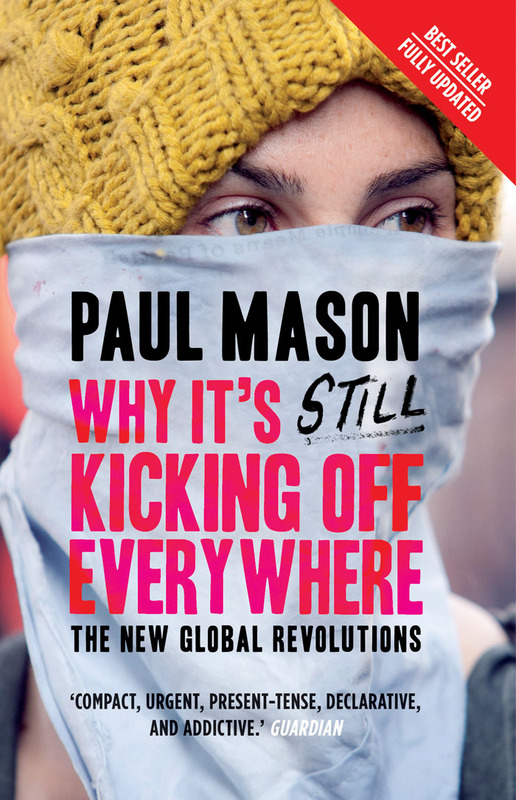 BBC Newsnight correspondent Paul Mason made waves with his influential blogpost 20 Reasons Why It's Kicking Off Everywhere, joining the dots between nascent insurrections in North Africa with student protests in the UK and uprisings across Europe. Mason quickly became a cult figure for his ideas of a new subjectivity emerging at the intersection of debt, poverty and technological development, bringing together voices from across the world to make sense of the new iterations in the crisis of capitalism after the global financial crisis. A massively influential study of the English working class as a self-constructing consciousness, Thompson's masterwork of social history traces radical political and social organization in the late 18th and early 19th centuries. It describes the landscapes of riots, sabotage and solidarity from which the early worker's movement emerged in England. May Day "ought to be an outburst of lawlessness, from the margins of society, but aiming for social justice", writes Jacob Stevens, from Verso's New York office. Bandits tells the story of outlaws across the world, and the role they played in righting social wrongs, overturning orthodoxies and offering hope to the downtrodden. 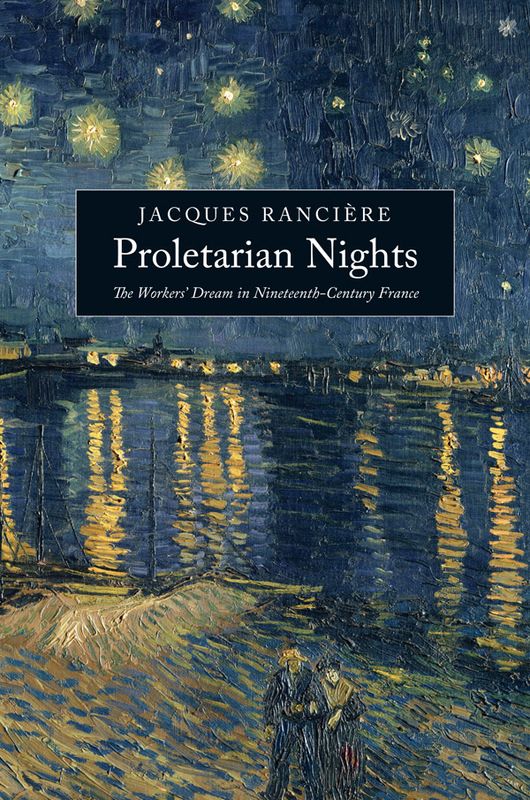 One of Jacques Rancière's most important works, Proletarian Nights reinterprets the revolution of 1830 through an analysis of workers' newspapers, self-education and letters, re-examining how we understand the representation of labour in culture as well as workers' rebellion. Inspired by the system of "double-entry" bookkeeping, Christie Malry, a lowly factory clerk, begins matching every injustice in his life with a worthy recompense. Starting by scratching a line in the soot-blackened Portland stone on his way to work, he ends with a series of diabolical plots against London in an attempt to reintroduce a sense of justice to his world. 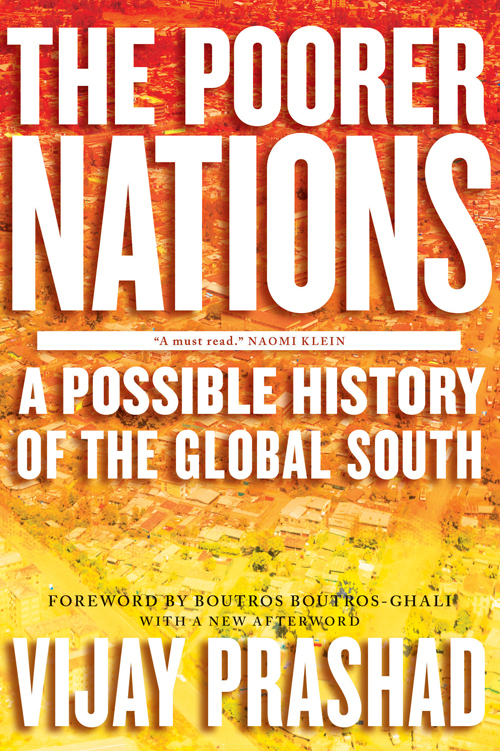 In this "full-frontal assault on neoliberalism" (Counterpunch), Prashad develops a history of the rise of the BRICS from their roots in the nightmare of colonialism to the development of political alternatives in massive social movements and the revolutionary revival in South America. "Political rights do not originate in parliaments; they are, rather, forced upon parliaments from without" wrote Rocker, a keen and vital voice in a series of garment worker's strikes in the East End at the turn of the 20th Century. The book explains the principles of anarcho-syndicalism, where direct democracy in the workplace forms the basis of political struggle. 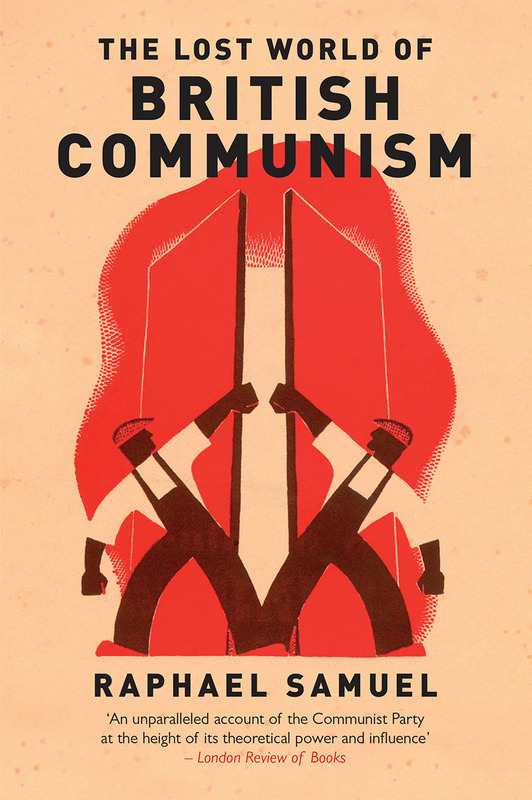 Samuel's rich and vivid account of the Communist Party of Great Britain, in its 1940's heydays as a working-class organ of struggle against fascism and the British Empire. Writing for the London Review of Books, Perry Anderson says "Studies of the working class anywhere in the world, once a staple of history and sociology, have declined along with labor movements as a political force; in recent years, perhaps only in France has writing of real distinction appeared. Lee's book, written from a standpoint on the radical left, transforms this scene. Although quite different in mode and scale, in power nothing like it has appeared since E.P. Thompson's Making of the English Working Class. In fact, it could well have been called The Unmaking and Remaking of the Chinese Working Class. The product of seven years' research and interview work on the ground, it is an ethnographic and analytic masterpiece." With its lyrical descriptions of revolutionary Barcelona, gripped by proletarian revolution in the midst of civil war, Orwell's autobiographical account of his time in the POUM militia continues to inspire workers across the world. Its most interesting pages tell of the Barcelona May Days, when anarchist militias clashed with pro-Soviet forces attempting to suppress the revolution. Less than 7% of private-sector US workers are currently members of a labor union, a situation that spreads pessimism throughout the movement and can contribute to a feeling of impotence. JaneMcAlevey bucks this trend: a fierce and feared organiser, she has reinvigorated (and challenged) her own movement, fighting for a return to militancy, particpatory education and deep workplace organising. 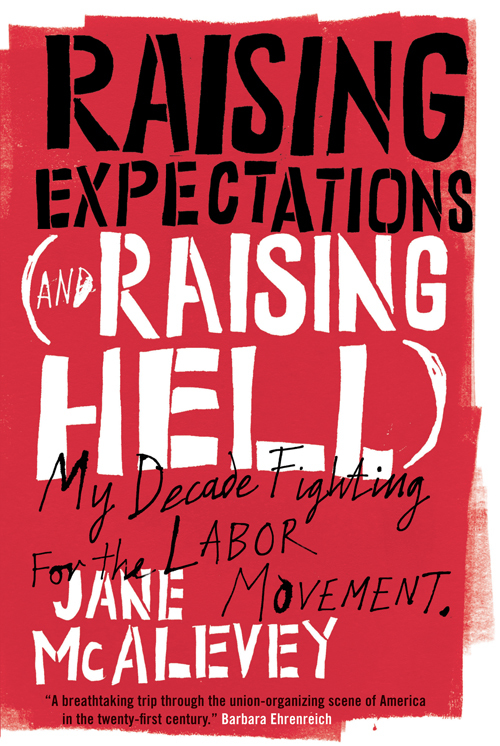 In Raising Expectations (and Raising Hell) McAlevey tells the story of her battle with work bosses and union bosses with wit and verve. First published in 1974, Terkel's Working is a simple yet fascinating and moving study of working people and their everyday lives in the workplace. From checkout workers to farmers, white-collar employees to service staff, this series of interviews talks about what it means to be a worker, on an individual, personal and social level. Fighting from the bottom up under the banner "One Big Union", the IWW was founded in Chicago by, amongst others, Eugene V. Debs, Big Bill Haywood and Lucy Parsons, whose husband was amongst the "Haymarket Martyrs". It is also renowned for its rich cultural legacy of art and music. 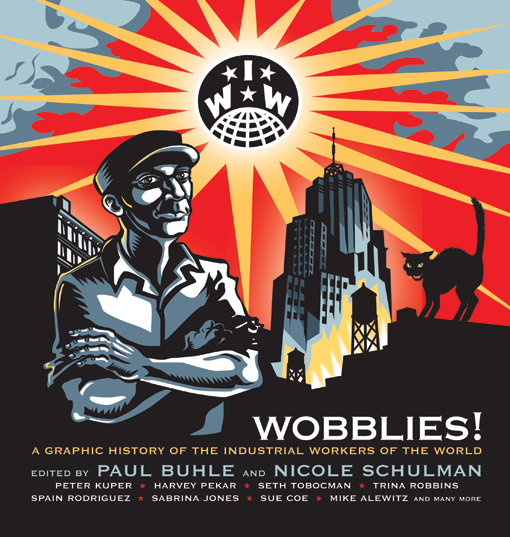 This book of graphic art traces the story of the IWW, including its role in the fights for the 8 hour day, birth-control rights and worker's liberation. In this Marxist feminist critique of waged labor, Weeks challenges the notion that work is inherently a social and political good. Historically, unions and feminists advocating for labor reforms have focused on discrete demands like better pay and safer work conditions, but Weeks argues that by taking waged work as a given, we've depoliticized it and undercut work-based activism. She proposes in her book a post-work future in which people are guaranteed a universal basic income that isn't tied to work, thereby freeing society from the relentless employment relation. 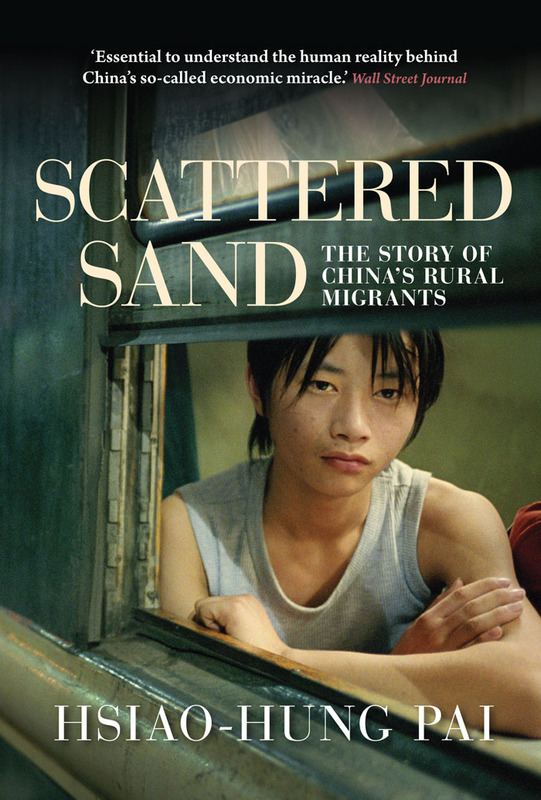 A huge wave of migration, almost unparalled in human history, is reshaping our world: yet the 200 million workers who move yearly from China's rural heartlands to the rapidly gorwing cities are rarely heard from. If Mayday means anything, it means recognising the daily struggle of workers across the world, and in Scattered Sand journalist Hsiao-Hung Pai relays the accounts of this army of labour, from the Olympic worksites of Beijing to the coalmines and kilns of the Yellow River region, addressing the daily realities of life under capitalism. This book tells the story of the most neglected tendency in anarchist thought; egoism. The story of anarchism is usually told as a story of great bearded men who had beautiful ideas and a series of beautiful failures. Egoism, and individualist anarchism, suffers a different kind of fate. It is not a great history and glorious failure but an obscure series of stories of winning. This struggle was not one of abstractions, of Big Ideas, but of people attempting to claim an authentic stake in their own life. The story of the US working-class is far from the good ol' boy conservatism with which it is frequently recalled. 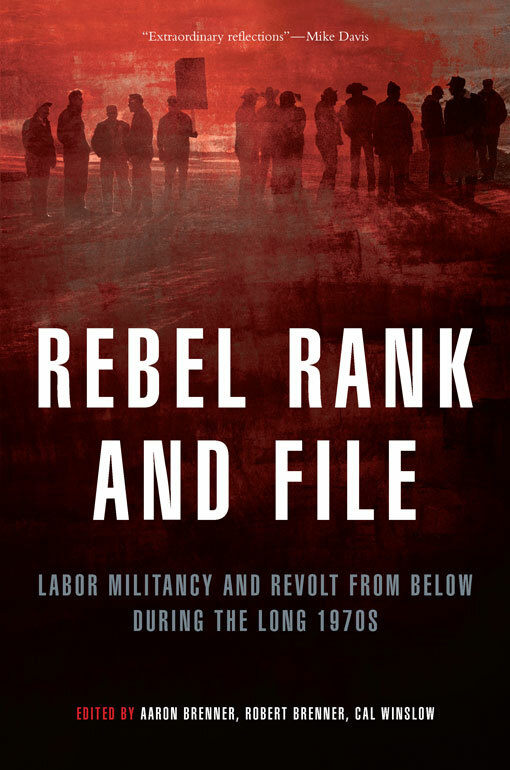 From the mid-60's to 1981, the American proletariat fought tooth-and-nail against both employer and union bureaucrat, upturning their cartel through militant rank-and-file initiatives, wildcat strikes and sabotage. A seminal work, first published in 1979, that introduced many anglophones to the autonomist tradition. Ably demonstrated Mario Tronti's "Copernican revolution" in seeing changes in capital as responses to working class struggle. The spirit of rank and file direct action that embodied the early May Day spirit remains a vital force for fighting for improved material conditions, despite years of repressive anti-labor laws. 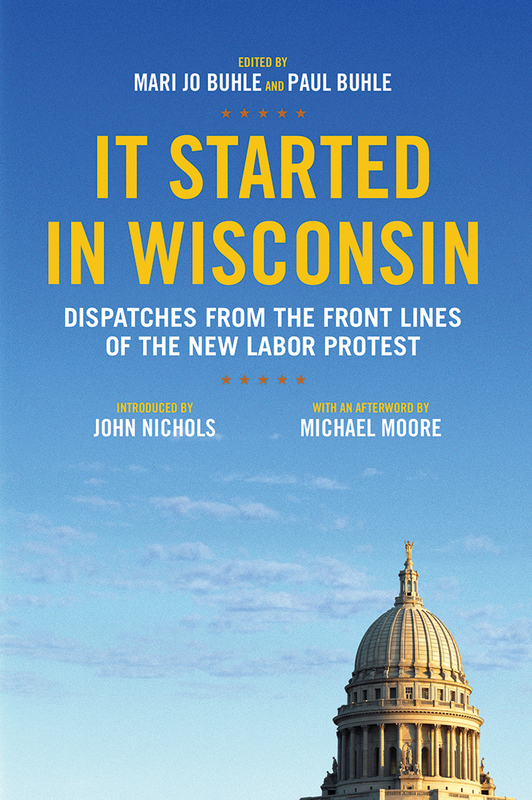 When Wisconsin Governor Scott Walker proposed repealing collective-bargaining rights in 2011, thousands occupied the State Capitol, and hundreds of thousands of Wisconsin workers mobilized to defeat the legislation. Through a series of articles, speeches, cartoons and essays, this book tells the story of the largest labor mobilization in modern US history. 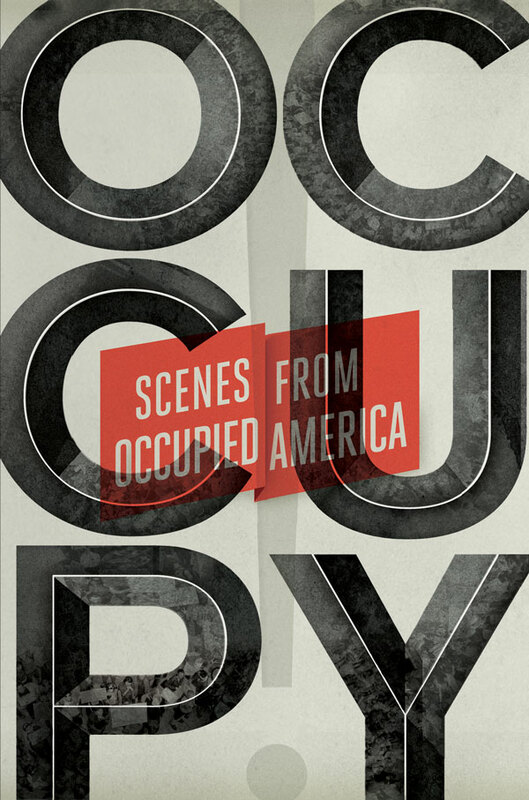 A classic account of radical struggle in US labor history, documenting the high-points of mass strikes, committees and occupations, whilst casting a critical eye over the role of trade union bureaucracies and organized political parties. May Day is seeing a resurgence in popularity following the growth of the Occupy Movement, with General Strike's being organising in some cities last year for the first time in decades. Occupy! is the first book to emerge from the movement, packed with statements, graphics and articles which help trace the multiplicity of complaints and demands that kick-started the most vibrant protest movement for years.